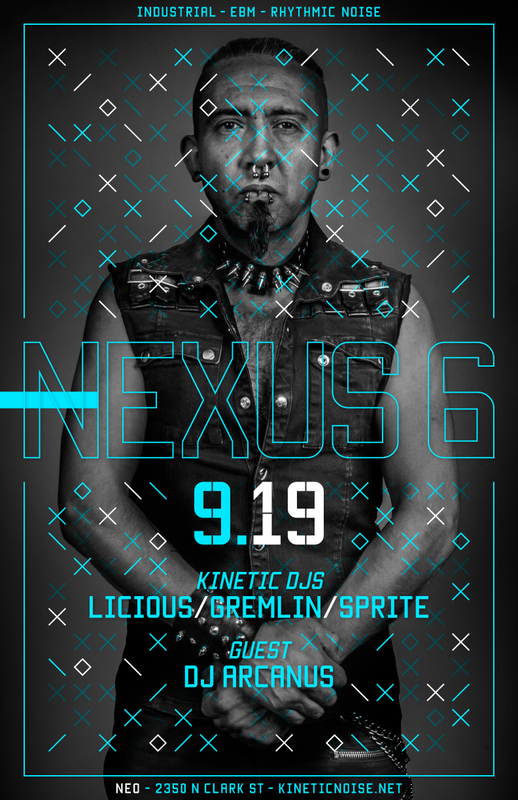 Nexus 6 – Fri Sept 19th – w/Guest DJ Arcanus! The Kinetic Noise crew returns for its monthly assault on Neo! This month DJs Gremlin, Sprite, and Licious are joined by Arcanus from Boston! Help our friends deal with their legal costs! ~ by infomorph on September 17, 2014.